The Ohio State Spring Game is rapidly approaching and there are storylines all over the OSU football program this spring. The hot topics this spring seem to be Justin Fields, Demario McCall, and the new “Bullet” position on the defense. Chip and I cover all of those stories and more in this episode. Fields earned the removal of the black stripe on his helmet and so he’s “officially” a Buckeye now. We discuss who else has shed their stripes this spring and what an offense with Fields at the helm will look like this fall. We both think it’s going to look a lot more like the J.T. Barrett offense, but will it look more like Braxton’s offense than J.T.’s? Only time will tell. 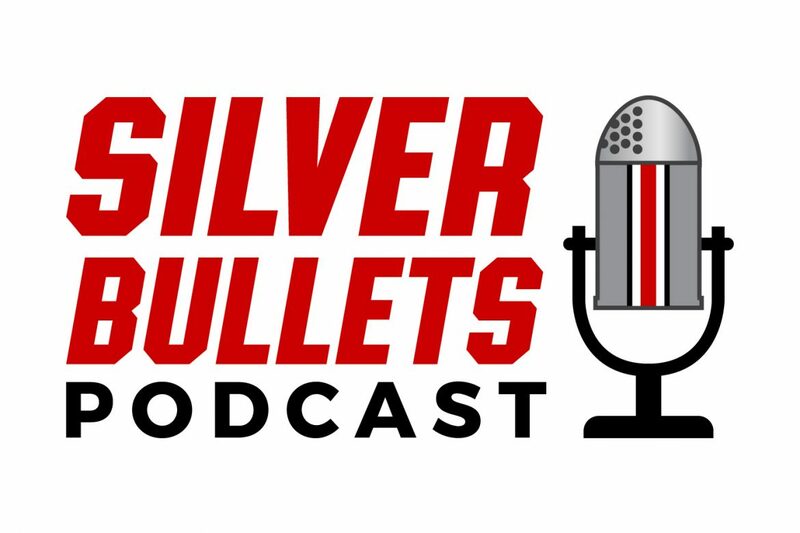 McCall is a player most Buckeye fans are eager to see more of and we discuss his outlook for this fall. Can he be an every down back or is he going to continue to be more of a weapon in the passing game? One thing is certain, having both he and J.K. Dobbins in the backfield gives Ryan Day a pair of excellent receivers out of the backfield. The Bullet position is the talk of Columbus and it’s worth noting who might end up in that position and what that means for the defense in 2019. We talk more in general about the 2019 defense as well. And there’s L’Christian Smith’s departure and Kamryn Babb’s injury to discuss, which we do. Oh yeah, and Tate Martell is officially eligible to play for the Miami Hurricanes. And we also talk about the best future band name ever to come from the Ohio State football program. Finally, there’s a lot to be proud of when it comes to the 2018-2019 OSU Men’s Basketball Team. We talk about their NCAA Tournament showing and the program’s outlook moving forward.